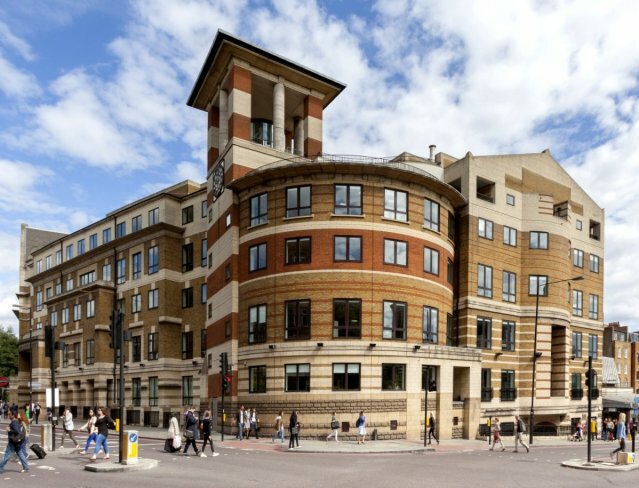 The prominent corner property, opposite our successful Angel Building, was acquired for £75m before costs in Q4 2014 and consists of three multi-let connected buildings around a central courtyard. 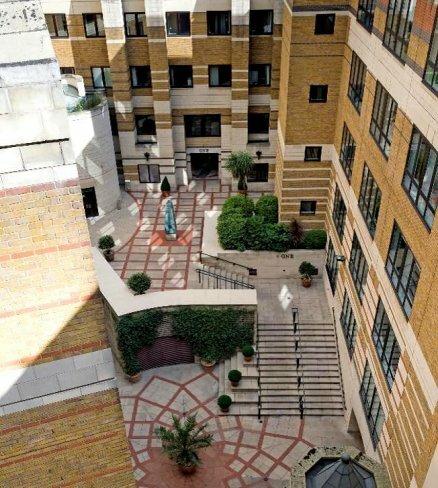 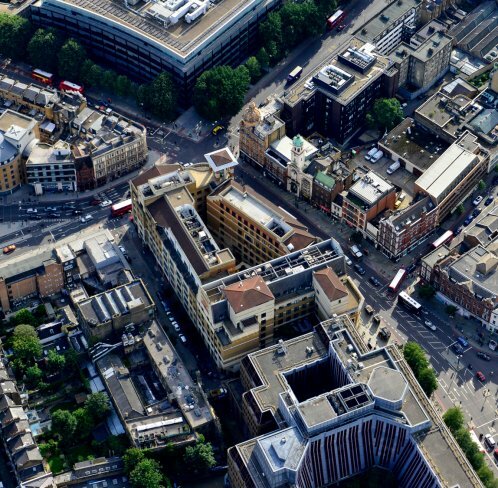 It was acquired with an income of £2.4m pa, equivalent to an average rent of £19 per sq ft. 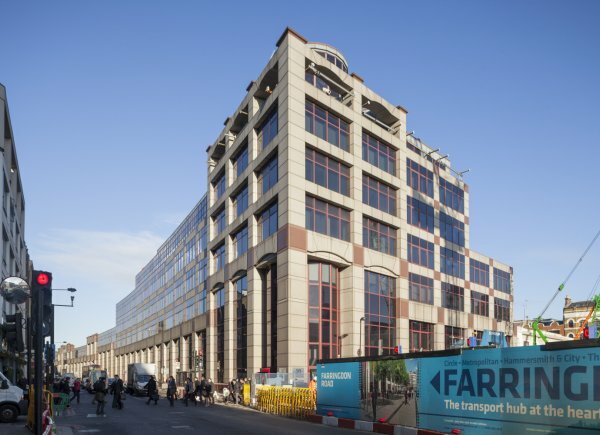 The majority of the leases expired in March 2015, but we swiftly re-let 98,300 sq ft to Expedia and The Office Group, and the property is now fully let at a rent of £4.8m pa.
Studies are underway for a rolling refurbishment of the property.